SeaTwirl is preparing for a commercial phase and therefore strengthens the market and sales side of the business by hiring a business developer. 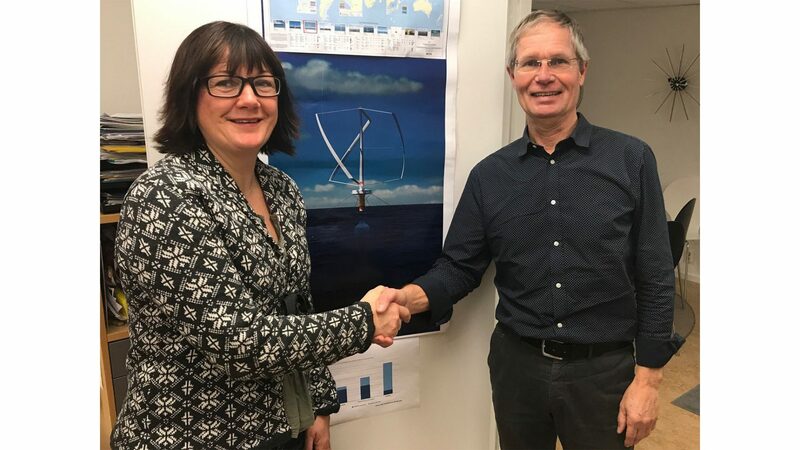 Efva Willén is naval architect from Chalmers University of Technology with extensive experience from marketing and sales within the marine and offshore engineering segments. At SeaTwirl, she will mainly contribute with her business development experience, but also with technical expertise within areas such as stability and fluid dynamics. “Step by step, we’re building for the future. Now we strengthen our marketing and sales and starts building a sales organization”, says Gabriel Strängberg, CEO of SeaTwirl.